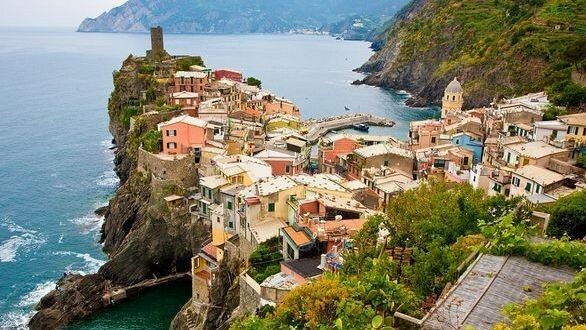 Are you looking for an offer to spend your holidays relaxing in Cinque Terre? Camping La Sfinge is right for you! Pitches, tents, mobilhomes and bungalows. You can leave your vehicles on the campsite, and take the train to the Cinque Terre without having to worry about parking and the queues on the highway. The train is in fact the best way to visit all the Cinque Terre: Monterosso, Corniglia, Vernazza, Manarola and Riomaggiore.